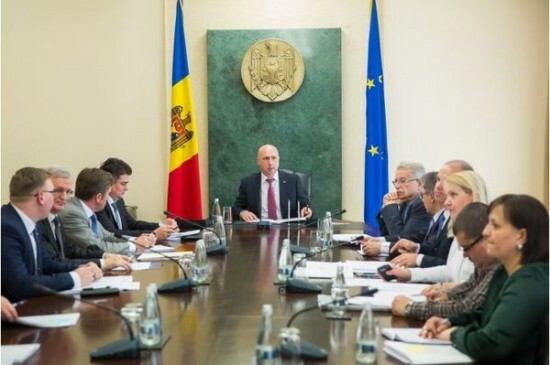 Premier Pavel Filip presided a working meeting of the Government on implementing the reform of the national research and innovation system in Moldova, today. The sides discussed the recent items to be clarified between the authorities on the draft law for amending and completing the Code on Science and Innovation, at the meeting, the government’s communication and protocol department has reported. In the context, the Prime Minister said that the innovation system has had to play an important role in the national economy development, that is why the reform must ensure the strengthening that sector state potential. According to the project developed on the basis of recommendations of the European experts, the General Director of the National Agency for Research, Development, Innovation and Technological Transfer will be appointed by the Government on the basis of a competition organized jointly by Education and Economy Ministries. Also, the body’s activity will be coordinated by a Management Board of 11 persons, including representatives of the authorities, the Academy of Sciences and civil society. Similarly, the meeting discussed the establishment of the National Council for Qualifications and Scientific Titles. It will consist of 17 members selected through a public competition organized by the Government and will meet representatives of the scientific environment. 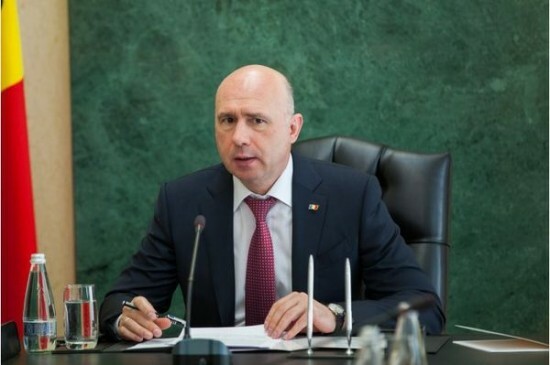 The new entity will be subordinated to the Moldovan Prime Minister.